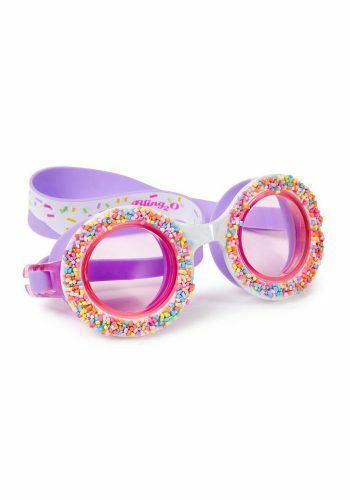 Candy is dandy with Pool Jewel! 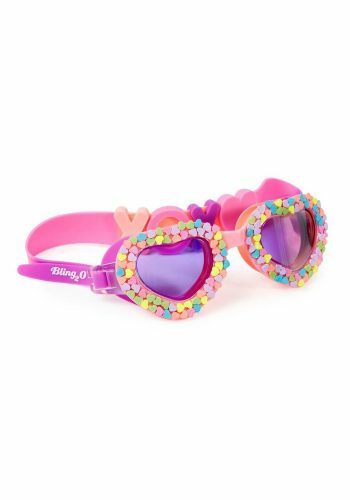 Themed after retro candy bracelets, Pool Jewel is wrapped with faux candies. 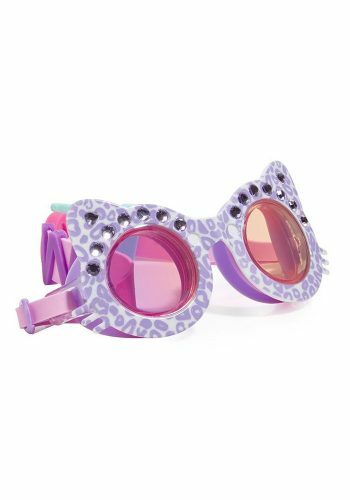 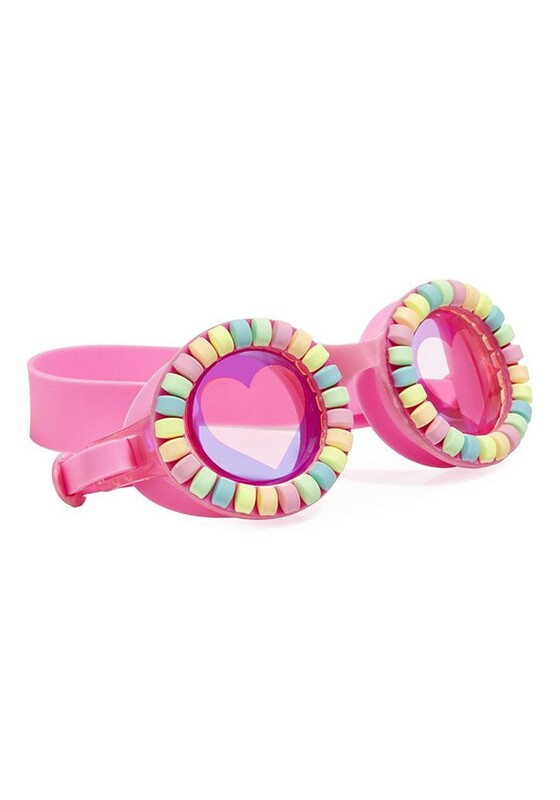 To express more love for candy, this style is finished with a heart printed lens. 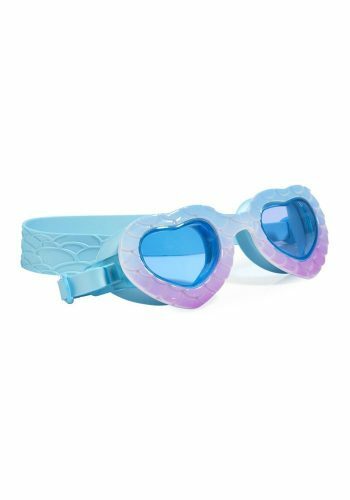 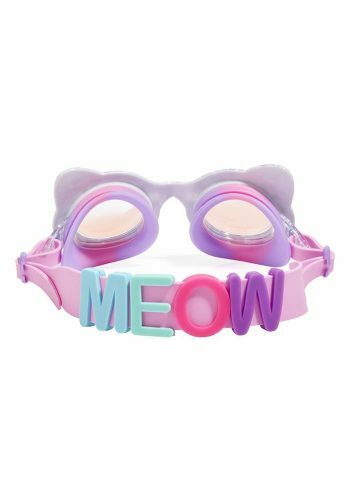 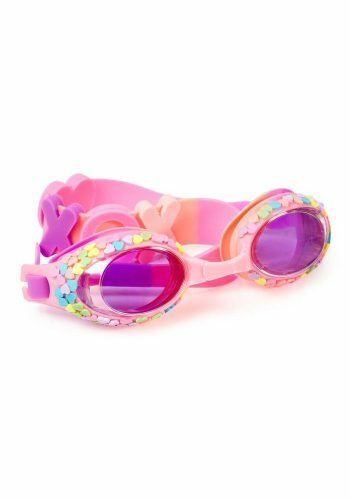 Pool Jewel is latex free and comes with 100% UV-protection and anti-fog technology.